Betsy Jordyn: Well hey there, it's Betsy Jordyn and I am so excited to interview our latest Consultants Institute grad, Dave Saliaris, who has his own consulting group that he is launching officially. So welcome. I'm so glad to have you here and I'm so glad you're willing to take the time to talk to us. Dave Saliaris: Well hi Betsy. I really appreciate the time you're giving me to talk with you. I'm really excited about doing it. 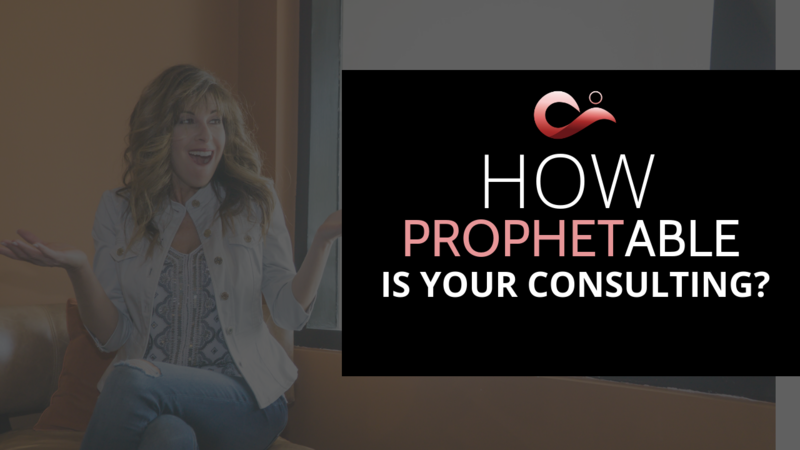 How Prophetable is Your Consulting? There's two types of consultants. The ones who are drawn to the profession because of the potential for making great money and the prestige that comes from working with the executives. Then there's the ones who are in it for so much more than money. They also want to make a real difference in our overly stressed workplaces. Both types of consultants want and need to be profitable and deserve equitable compensation for their contribution. But the latter group also wants to be PROPHET-able meaning that they can hold their own with senior leaders and speak truth to power to encourage the creation of socially just workplaces. We can look at our consulting as a way to make a living without being on the full-time payroll. OR we can see it through the lens of the higher purpose of our role - which is to come alongside leaders and help them be their best and create the type of workplaces where everyone can show up and do their best work. It takes a lot of effort to get to the point where you as a consultant are meeting with a buyer to discuss the potential of a strategic partnership. The true payoff for all of your hard work is when you and your future client are able to come to shared agreement on the work involved and your equitable compensation for the value you create. It is for this reason, mastering your ability to close the deal is critical. The purpose of this article is to give you some tips on how to increase your close rates and your per contract fees while building trust and credibility. 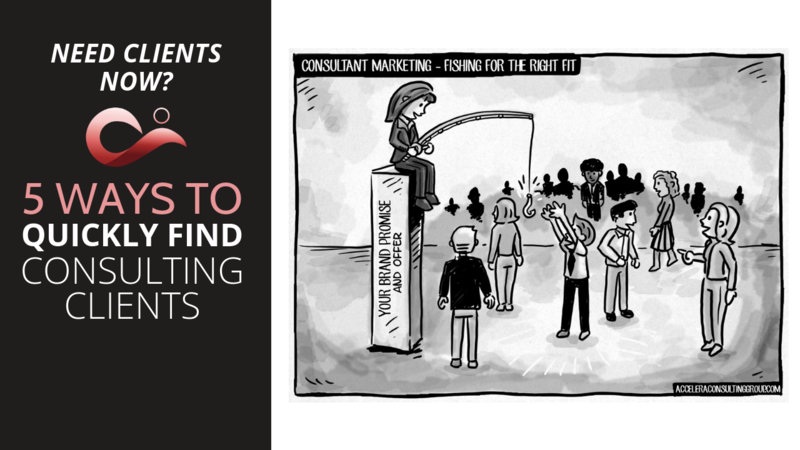 If you want to achieve sustainable success as a consultant - ideally you want to create a marketing system to ensure you have a consistently full pipeline of right-fit clients. However, there will be times when you have to feel the cash flow pressure and need to find clients...right now! This article is designed to give you some immediate traction while still setting you up for long-term success. 1. Your mindset still has to be one of service and value for what you bring to the table vs. letting fear and need drive your marketing. You cannot need your clients more than they need you. They will feel the desperation and it'll affect your close rates. Make sure you breathe through your money fears and approach this task from a standpoint of abundance and avoid letting scarcity drive your marketing. 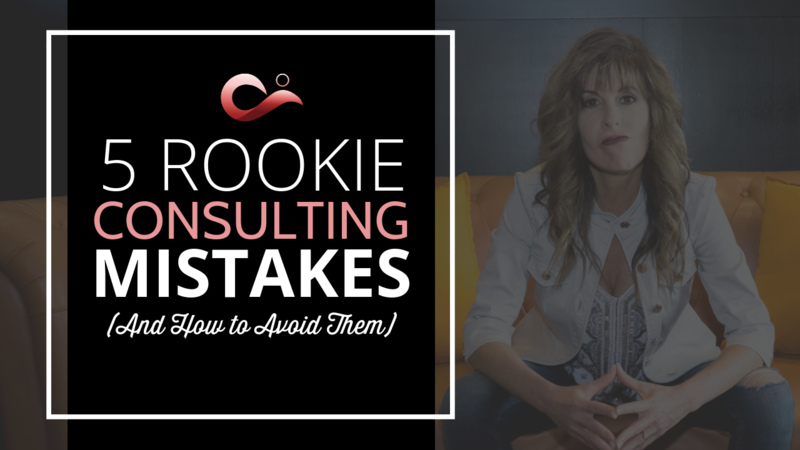 After 10+ years of running my own consulting practice, you can bet that I made my fair share of mistakes. I want to share with you my top 5 mistakes so you can sidestep the agony of wasted time and resources. Along with my mistakes, I will also be sharing my hard earned best practices so that you can accelerate the growth of your consulting practice. When I started out, money was tight. It’s not that I didn’t have any money, but I was terrified of parting with any of the little cushion I had safely in the bank. I almost had a heart attack when I started researching how much it was going to cost me to get a website up and running. So, I did what many of my mentees do – they go with the cheapest option they can find and get little to no results from their website. Once I finally invested properly in my web presence, my business took off and I literally doubled my revenue within the first year. The most common go-to solution for any performance gap is to throw training at it. The truth is, while training is often necessary, it is NEVER sufficient. 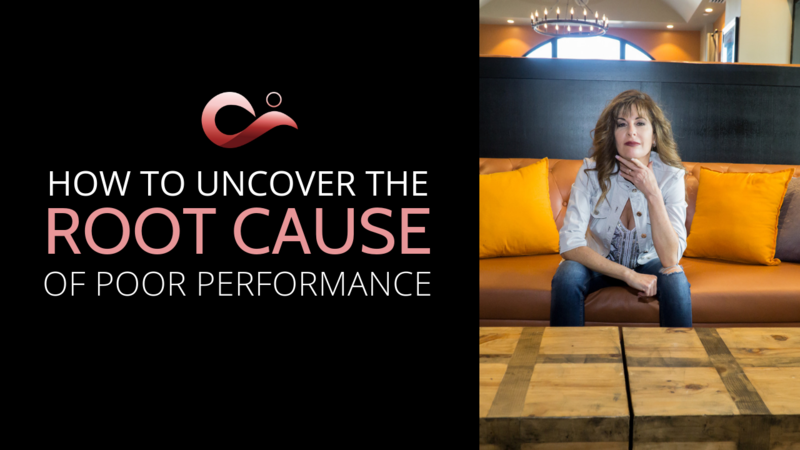 To move the needle on performance, you have to isolate the root cause to what is getting in the way. Who is responsible for performing this task? Where and when does the problem appear? 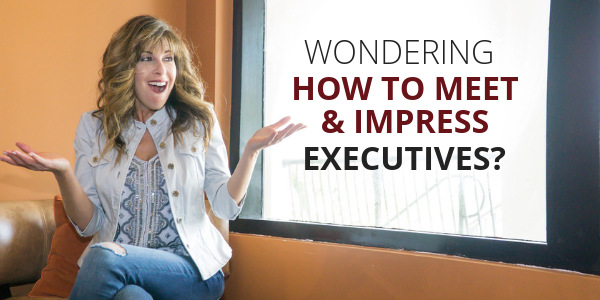 It’s a common career trajectory: An employee becomes a front-line supervisor, then a manager, then a leader of leaders and then eventually an executive over a department or an even broader entity. From that perspective, leadership is leadership and executives merely have a larger scope and span of control. 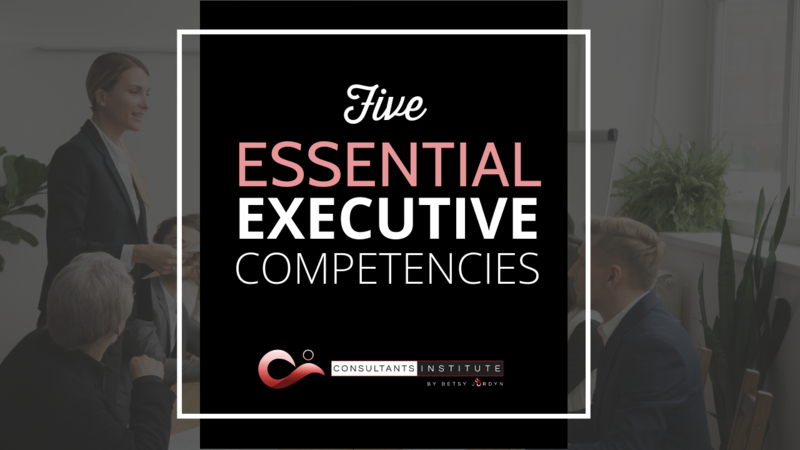 Despite common perception - executives are not simply managers with a broader scope and span of control. It's a new job with a whole new set of behaviors which weren't drawn on previously. To win business and deliver results - all consultants MUST cultivate their political savvy. While we may think that executives hire consultants for economic reasons - the reality is that more often that not, we're brought in for political reasons. Politics is not necessarily a bad thing. Politics gets its bad rap when leaders operate out of self-interest versus the best interest of others. Then ego issues such as who has more power, competition for resources and unhealthy conflicts raise their ugly heads. 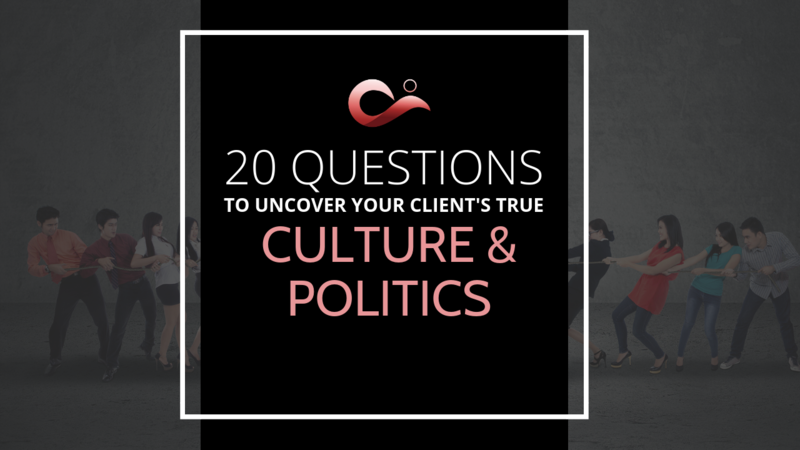 Good politics benefits the organization because it helps with providing checks and balances. What are the stated values? Are they what the company lives by? Who are the organizations heroes? Why? Who are the scapegoats? Why? One of the most important questions both new and seasoned consultants MUST answer is: "How much should I charge for my consulting services?" What your charge and your pricing philosophy determines both your earning potential AND your labor intensity. It's where the rubber hits the road on your eventual income you earn as a consultant and how scalable that income ultimately becomes. How Do Set Fees for my Consulting Services? 1. Get clear on your pricing philosophy: Contrary to what you have heard, your price isn't determined by the market rate for your methodology or your expertise. You set your price against the value that when your expertise is applied - the value it creates for your clients. Your fee reflects an equitable energy exchange against the results you help create and the incremental value of working with you. I am confident that you get how important networking is to your marketing system. You know that its an essential way for you to regularly meet and impress your future clients. The question is: Are you making the most of these events? Are you making the most of the events that you invest time and money to attend? And as importantly - are you taking advantage of the networking events that you may not even realize you're attending every week? I'll help you beyond the typical newsletter. You'll get a steady diet of free consulting best practices and opportunities to build a relationship with professionals just like you who want to create real value for organizations. 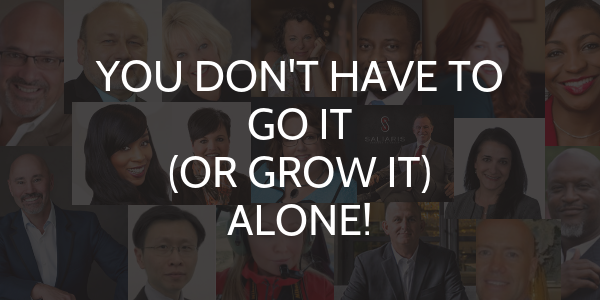 Learn more about my Idea to Launch Business Build Mentor Program and how I personally can guide you on the journey of transforming your strengths into consulting success!